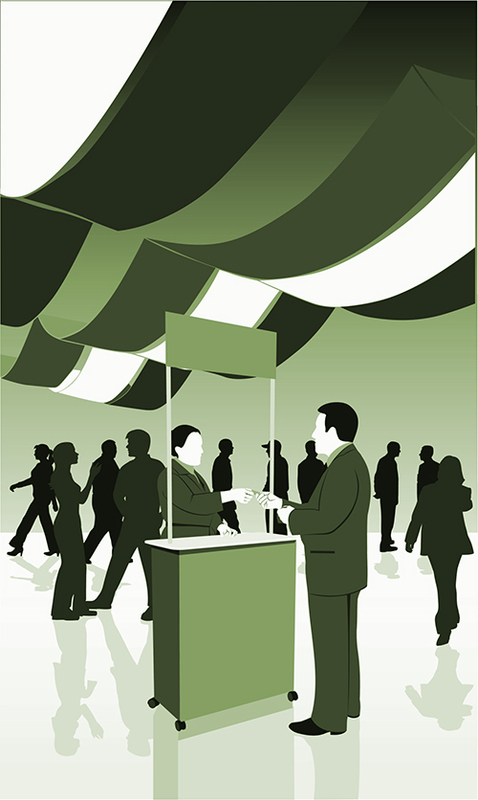 Trade Shows are a vital component to many events. Both vendors and attendees benefit. Delegates learn about the latest products and services available to them and vendors gain valuable insight into what product features and services are of most interest. Combined with priceless networking, it’s why hundreds of vendors have returned year after year to our various events across Canada. Associations appreciate the added fiscal rewards a trade show brings to them, allowing them to roll out more initiatives to their membership.